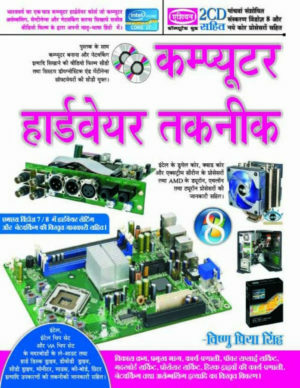 COMPUTER HARDWARE REPAIRING-UPRADING COURSE (9TH REV. 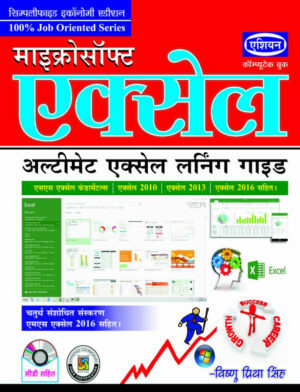 ED.) 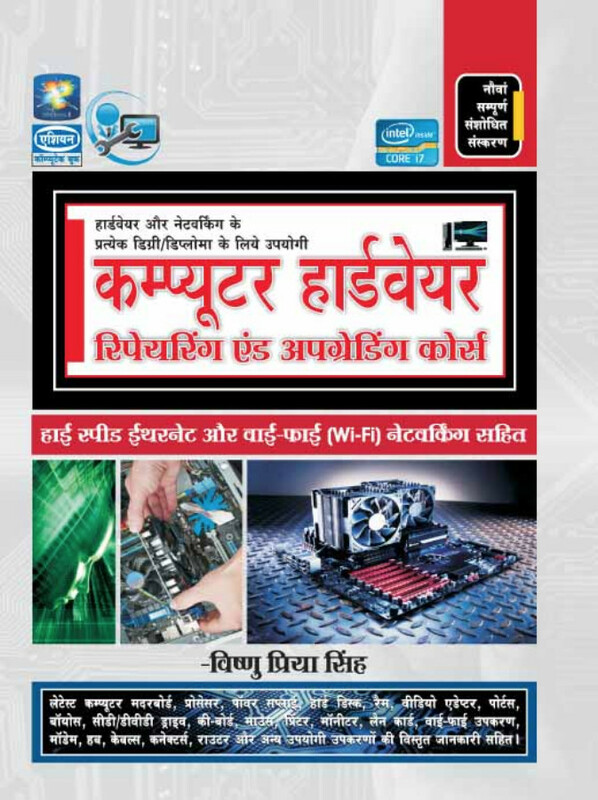 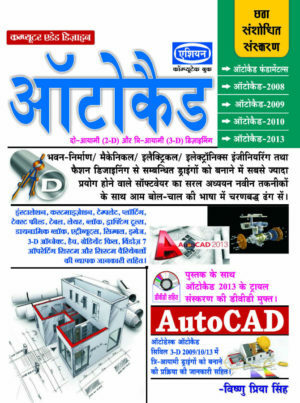 (HINDI) - Computech Publications Ltd.